Infectious pop punk hooks and heavy drums are hallmarks of the Queens quartet. Spend a night with the upbeat punk rock of Bayside as they head out on tour! 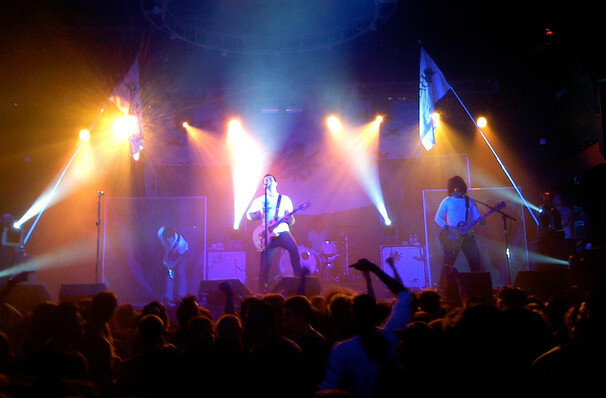 The quartet's melodic brand of guitar-driven alt rock first made waves in the early 2000s, securing a fast-growing following and tour support slots with fellow emo outfits Senses Fail, Aiden and Hawthorne Heights. They'll be heading to you soon! Now they have over 15 years of constant touring and releasing behind them and the boys show no signs of slowing down! Known for high-energy, raucous shows, these seasoned rockers sling solos and licks like nobodies business, while frontman Anthony Raneri's angst-filled vocals soar to dizzying emotional heights. Wear some comfortable shoes and prepare to mosh and or crowd surf! Sound good to you? 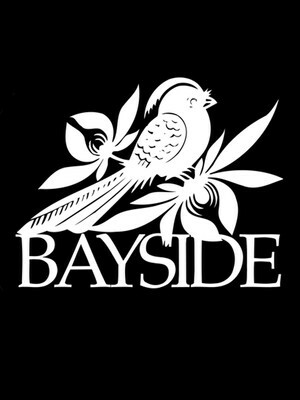 Share this page on social media and let your friends know about Bayside at Old Rock House. Please note: The term Old Rock House and/or Bayside as well as all associated graphics, logos, and/or other trademarks, tradenames or copyrights are the property of the Old Rock House and/or Bayside and are used herein for factual descriptive purposes only. We are in no way associated with or authorized by the Old Rock House and/or Bayside and neither that entity nor any of its affiliates have licensed or endorsed us to sell tickets, goods and or services in conjunction with their events.